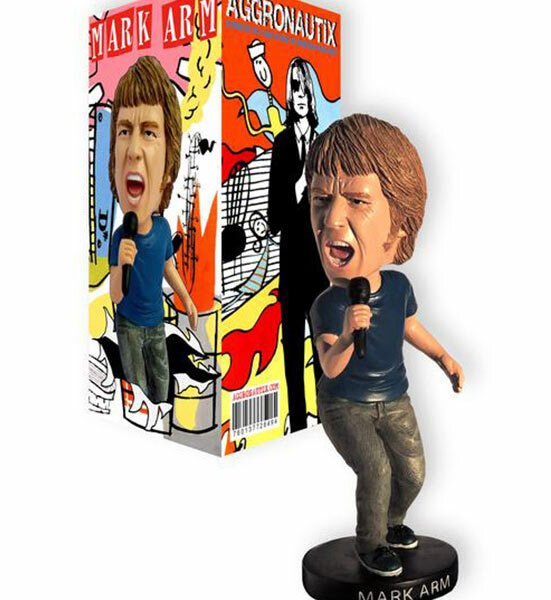 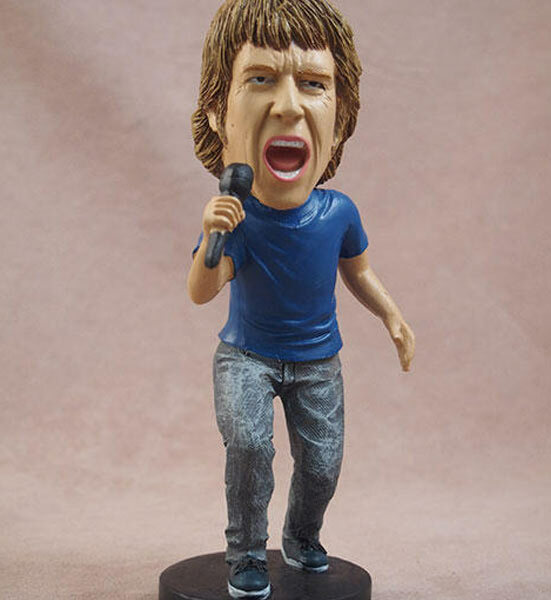 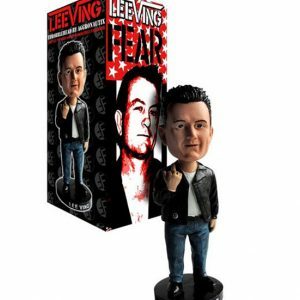 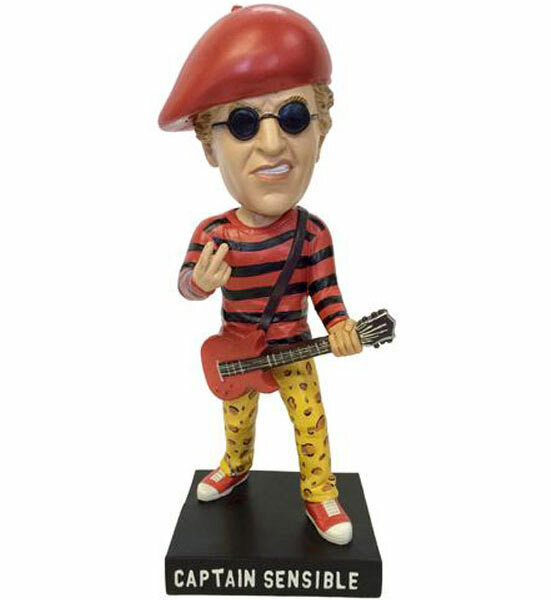 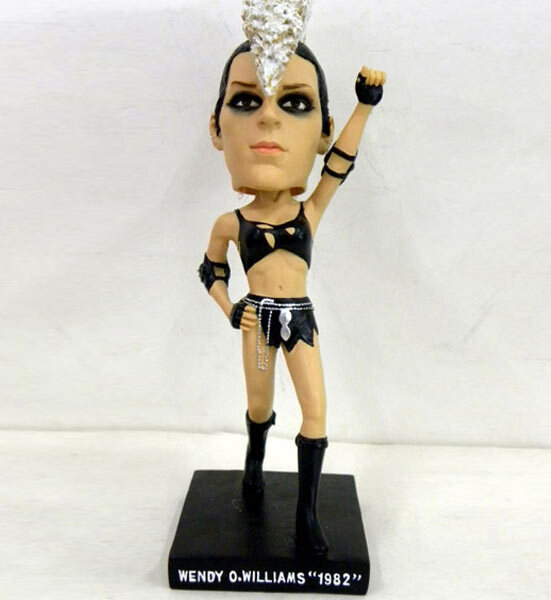 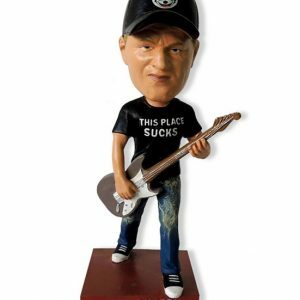 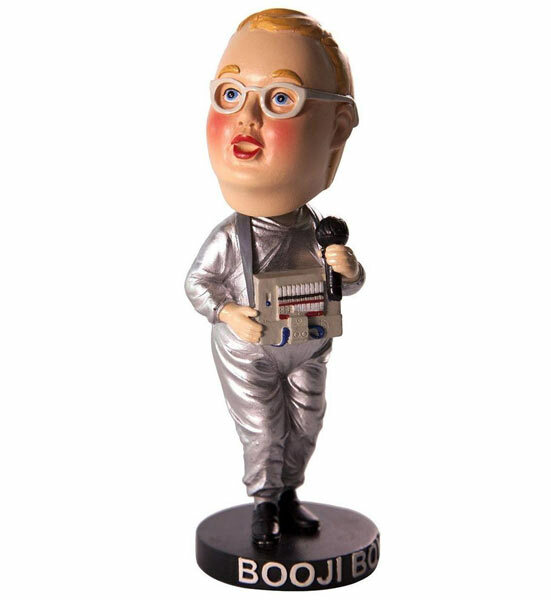 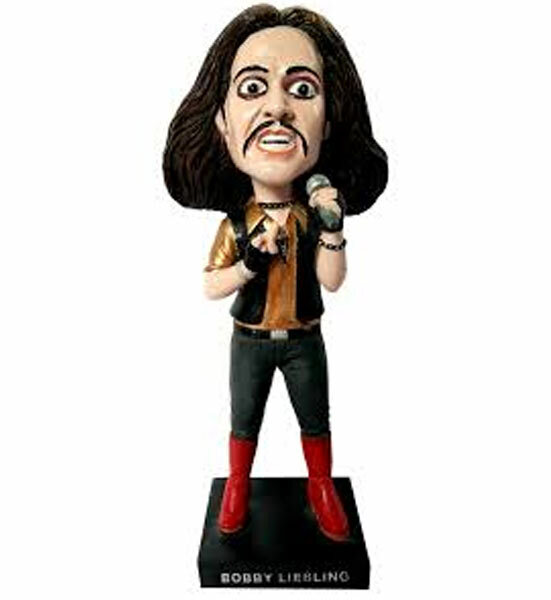 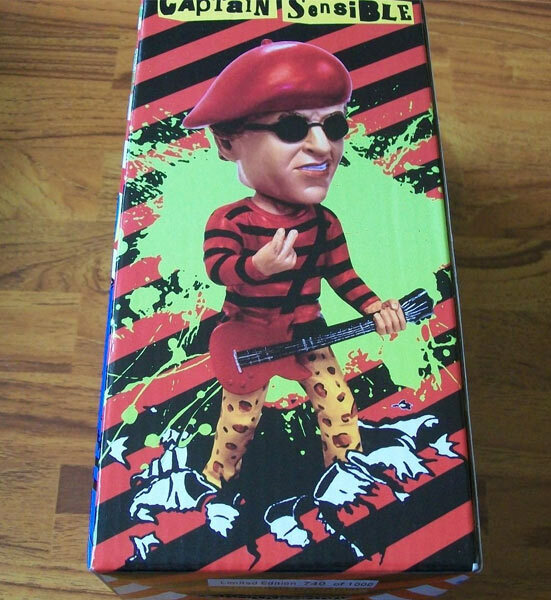 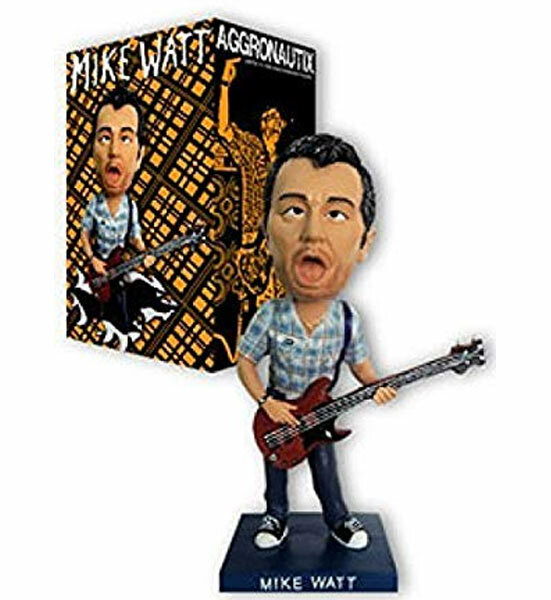 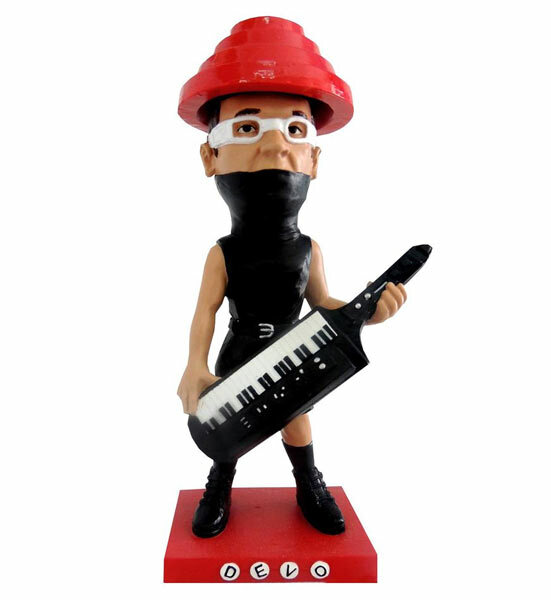 This 7-inch tall figure (he says it’s more like 8…) capturing Mark’s signature scream is limited to 500 numbered units and is made of space-age polyresin. 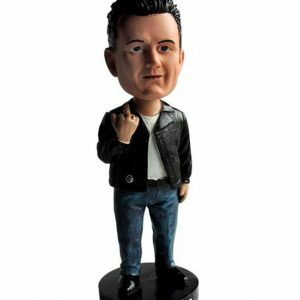 Prove that you too like it/him small, and let this version of Mark figuratively drag you through the mud. 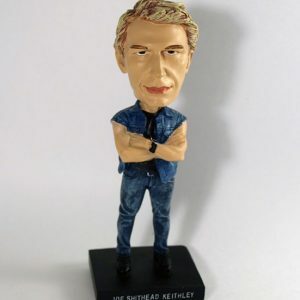 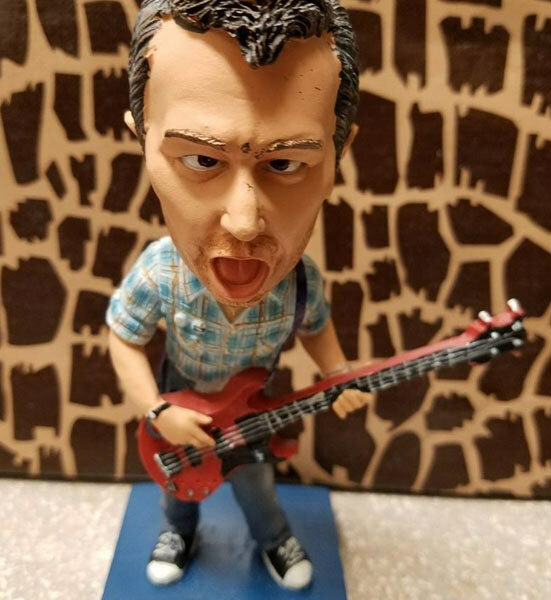 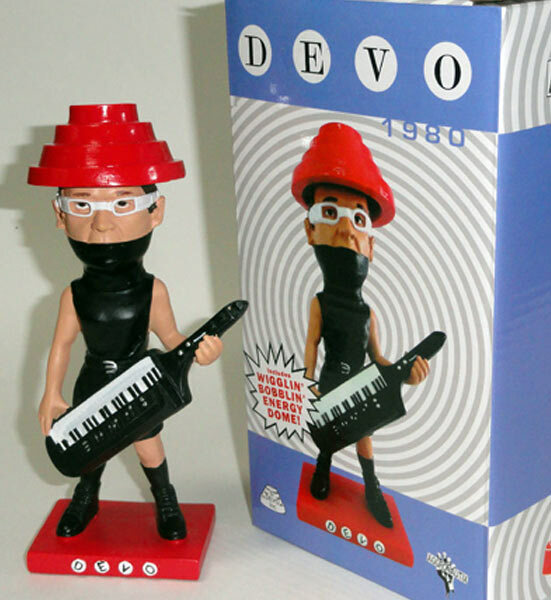 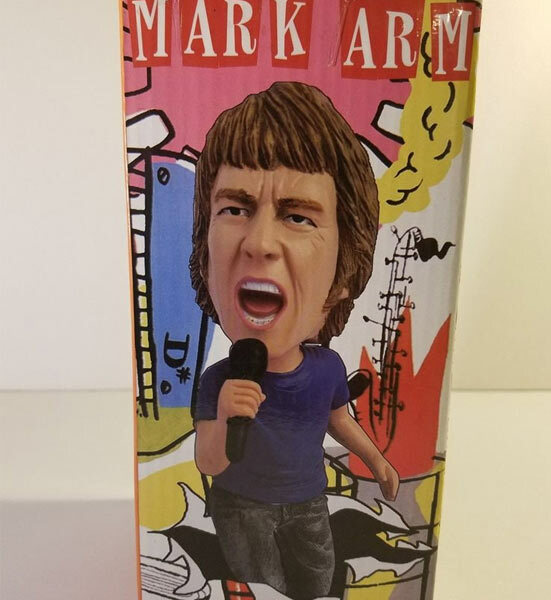 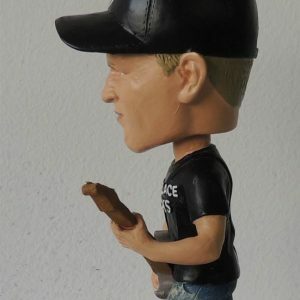 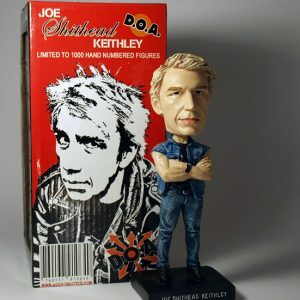 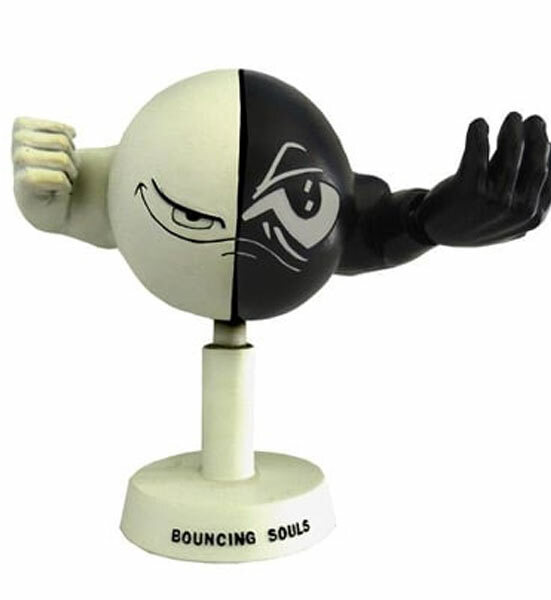 Sculpted with uncanny accuracy, right down to the fierce face, unruly hairdo, and bitchin’ stage stance, the Mark Arm Throbblehead will make you one of the lucky ones. 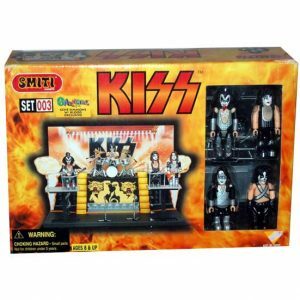 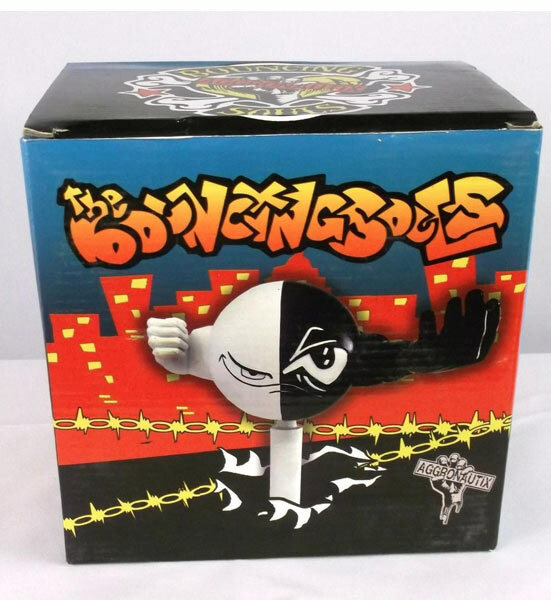 Kiss - Series 7 Destroyer: The Starchild 8" - Figures Toy Co.